People App and Eventbrite today announced the availability of an integration between the two development environments to enable People App users to view and search all public events (in USA and Canada) listed on Eventbrite on People App’s map. 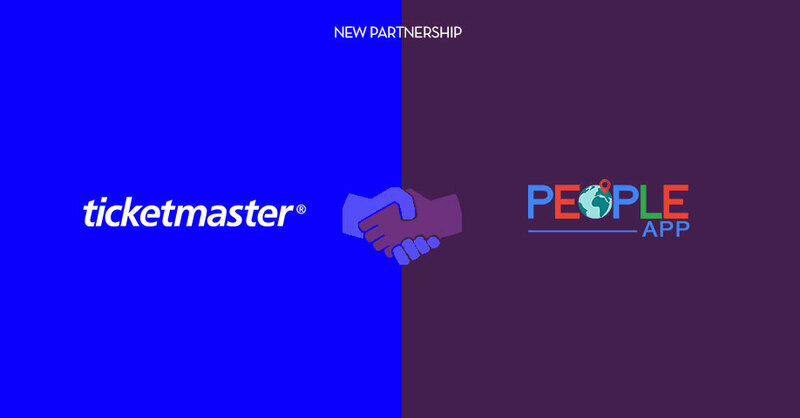 The deep integration allows People App users to quickly view, search and also purchase their event tickets within People App and it also provides free exposure for those who sell their event tickets from Eventbrite. So now by listing your public event on Eventbrite, your event automatically shows on People App. “It is my pleasure to announce that Eventbrite events can now be accessed from People App. 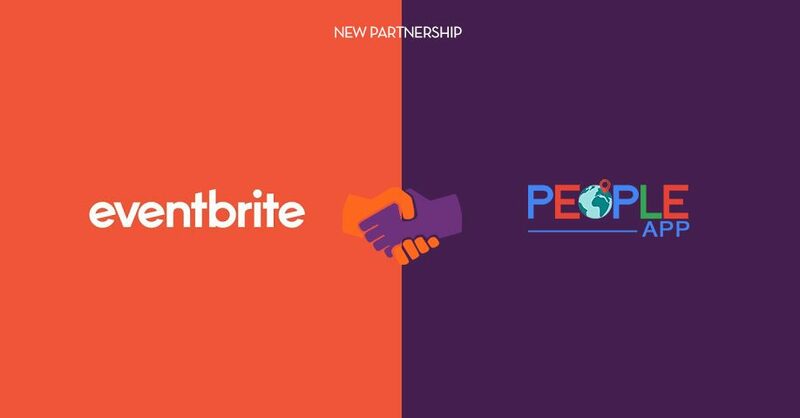 Eventbrite is known for their strength in peer to peer online event ticketing technologies, and this partnership offers strong support for our business,” said Amir Aghaei, President of People App LLC.